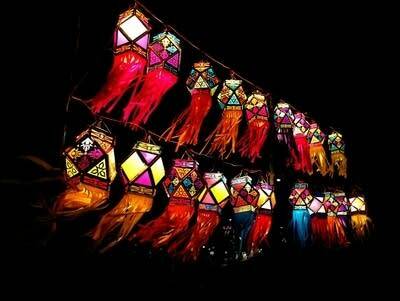 Diwali, the festival of lights, is underway in India and in communities around the world. It's a time to celebrate the victory of good over evil, knowledge over ignorance. On today's episode, we'll celebrate Diwali with music by Indian-American composer Reena Esmail.